For people diagnosed with cancer, the risk of cancer death falls as physical activity rises, according to a new analysis of more than 70 existing studies. Following on from last year’s success, the flagship event for the British Association of Sport and Exercise Sciences returns to the prestigious St. George’s Park. New Zealands’s All Blacks rugby team have got themselves into a bit of a paddy after Matt Dawson, England’s World Cup-winning scrum-half, released a video they claim ridicules the haka. A New Zealand camp insider disclosed that the players were deeply unimpressed with Dawson’s mocking display, believing that it denigrated the profound cultural significance of the Maori war dance to New Zealanders. 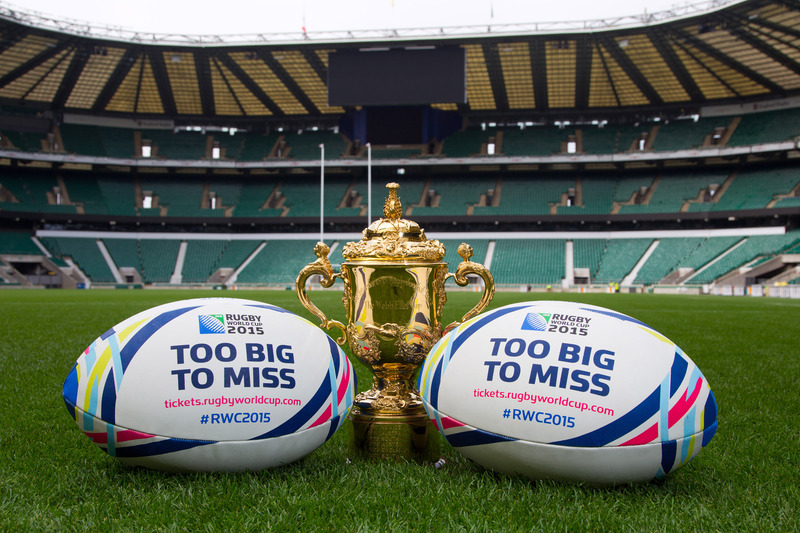 20 countries from around the globe have arrived in England and Cardiff, each determined to wrestle the Webb Ellis Cup away from current holders New Zealand. 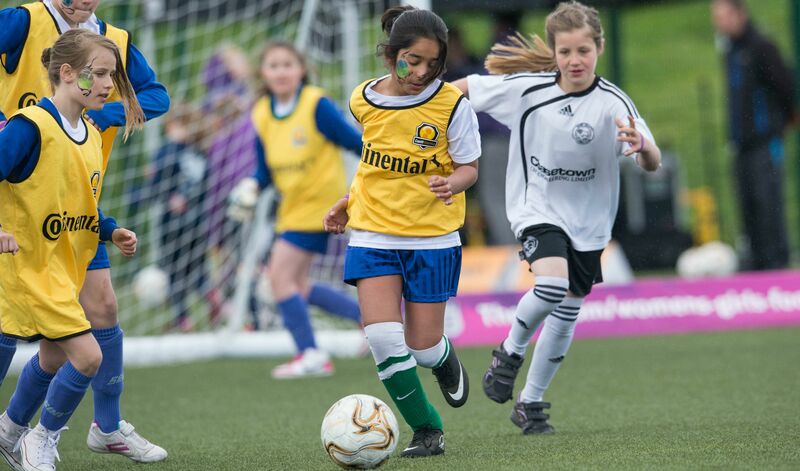 The FA is to run Girls’ Football Week to encourage more education institutions to run female-specific football sessions.